Are you ready to take your computerized quilting to the next level? This class is for you! 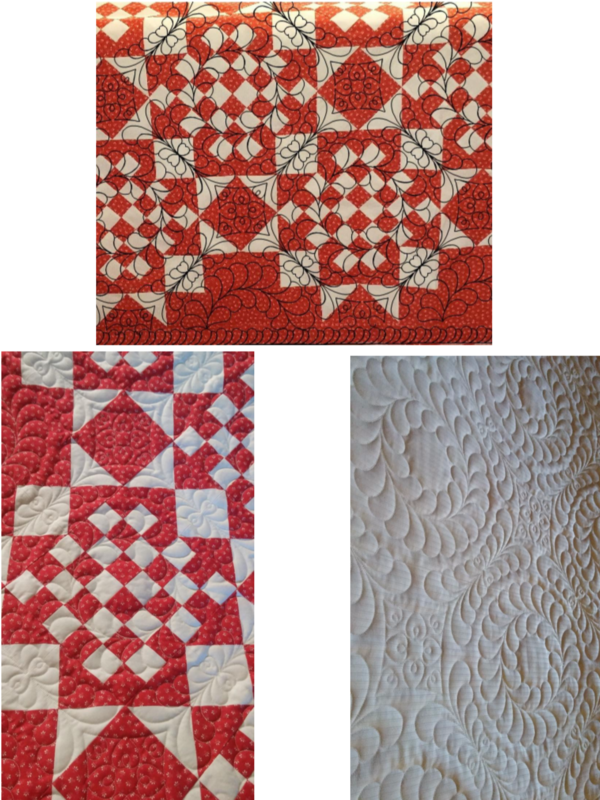 You'll learn to audition quilting over a quilt top, right down to the thread color, and know exactly what your quilting will look like before ever taking a stitch. Susan will teach you, also, how to create beautiful text using Art & Stitch, so you can customize your quilts like never before! Student supply list: Computer with current version installed, power cord, and mouse.